I am a Normal girl . I wanted to create a Space to celebrate the Normal girls of the world. 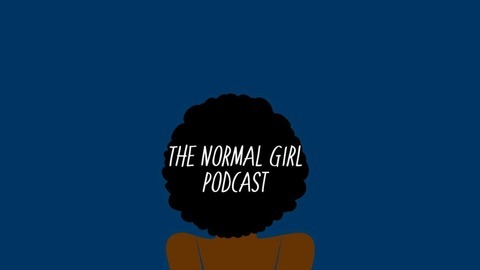 Live From my living room Tae and Atons bring you #TheNormalGirl Podcast . 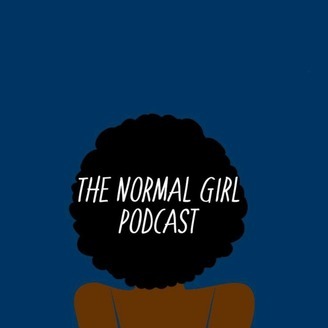 We talk about Dating, motherhood, money , and basically,.. everyday life in Washington D.C as a Normal Girl. So join us every week for updates on our exciting and hilarious Normal Life's. Gucci Flip Flops / Know Thy Self.